"We went from doing all business off paper to turning over to easyinnkeeping which made my life stress free. Their customer service is EXCELLENT and always available." 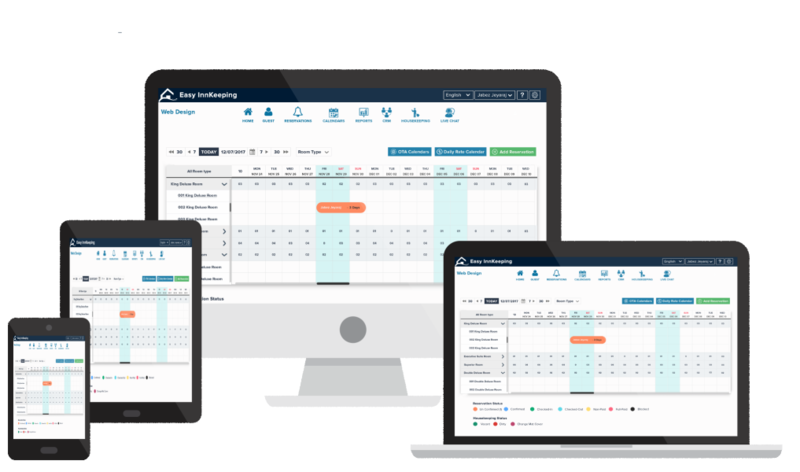 Easy InnKeeping is your "One Stop Shop" to manage bookings from multiple sources: your reservation desk, call center, website bookings, and online travel agents such as Expedia and Booking.com. Plus, automatically update the latest availability to all your booking platforms! - Room grid highlights reservations for 1 to 30 days at-a-glance. 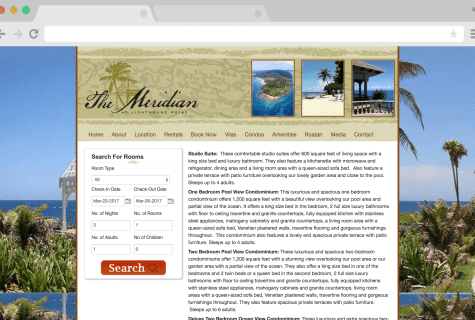 - Making a complex reservation is easy! Click on the calendar grid to preselect the room and date, and then use a single screen to enter all your reservation data. - Easily set up access levels based on different employee logins. 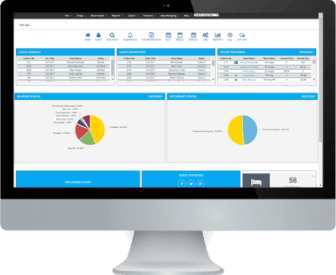 - Track, measure and gain insight using 50 predefined reports, custom report wizard, export to excel operations and nightly backup report sent to a designated email. © 2016 GraceSoft. Powered By GraceSoft.